Marble makes Excellent Vanity Countertops. Available from Stone World in an abundant variety of colors and natural patterns. 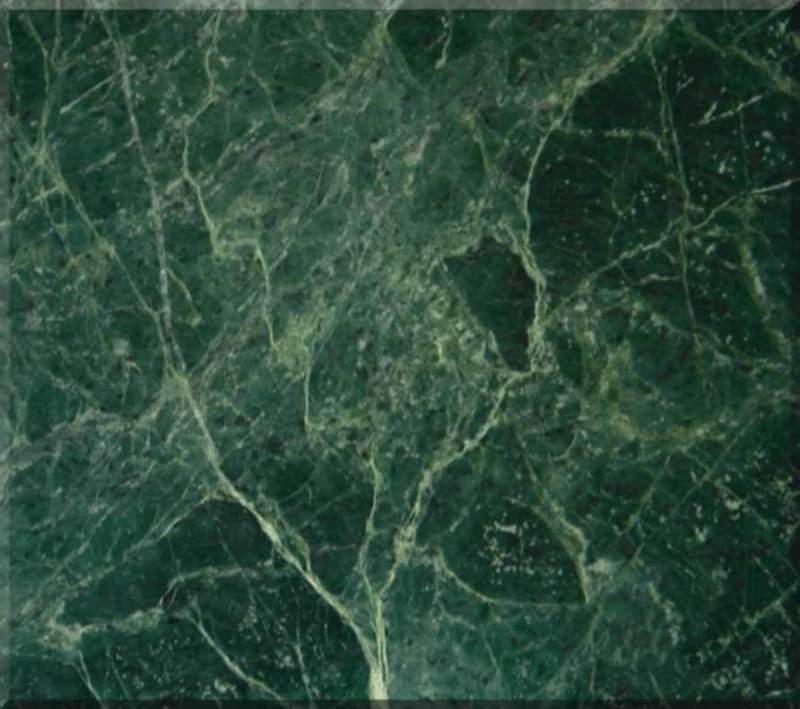 Marble can blend into any existing décor in your home. Unbelievable price on Marble in Faisalabad (Pakistan) company Stone world , Ltd..